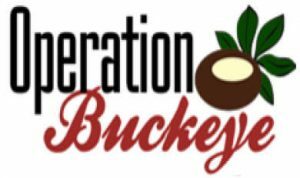 Saturday, March 11: we will assist Operation Buckeye with packing their boxes that are shipped to United States military personnel all over the world. Operation Buckeye has shipped over 30,000 boxes of “wish list” items over the years, to bring a touch of home and brighten the day of our soldiers everywhere. 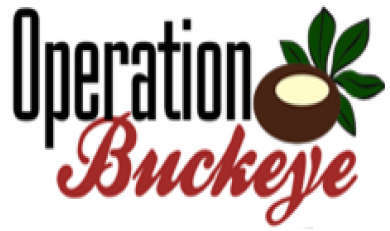 To learn more about this program and what they do for our soldiers, visit www.OperationBuckeye.org. To participate in this event, please call or email Ron Kenat. He will add you to the list and we will send you directions to the facility and the specific times to be there.